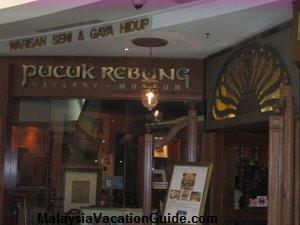 Pucuk Rebung Museum Gallery is located at Level 3, Ampang Mall of Suria KLCC. 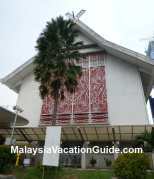 If you are in the city of Kuala Lumpur, you will most probably be visiting Suria KLCC. 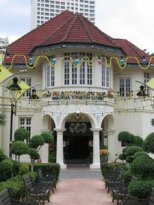 Visit this gallery that houses an extensive collection of art and artefacts from the ancient Malay world, some of which goes back to the 12th century. Although the floor space is approximately 3,800 square feet and is not as big as the the National Museum, most the of spaces are fully utilized and are packed with various items for your viewing. You will be able to see fine pieces of antiques fabrics, jewellery, metalwork, porcelein, pottery, glass, crystal,contemporary art, photo and other items here. Those who like visiting museums and historical artefacts will love this place. Browse through some of the items in detailed and purchase an item or two as your personal collection to be brought back home. If you are a collector of antiques, you can probably spend 1 to 2 hours here going through the many items in this gallery else 30 minutes or so will be sufficient. The entrance to the gallery at level 3 of Suria KLCC. The operating hours of the gallery is from 10:00am to 10:00pm daily. 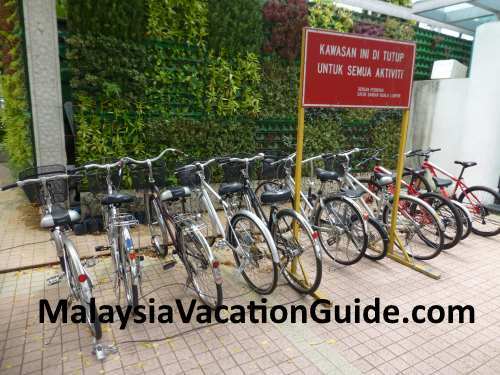 The best means of transport to come here is by using the Putra LRT. 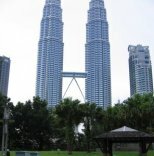 Board the Putra LRT and stop at KLCC station. Follow the signages and you will be here in about 5 minutes.